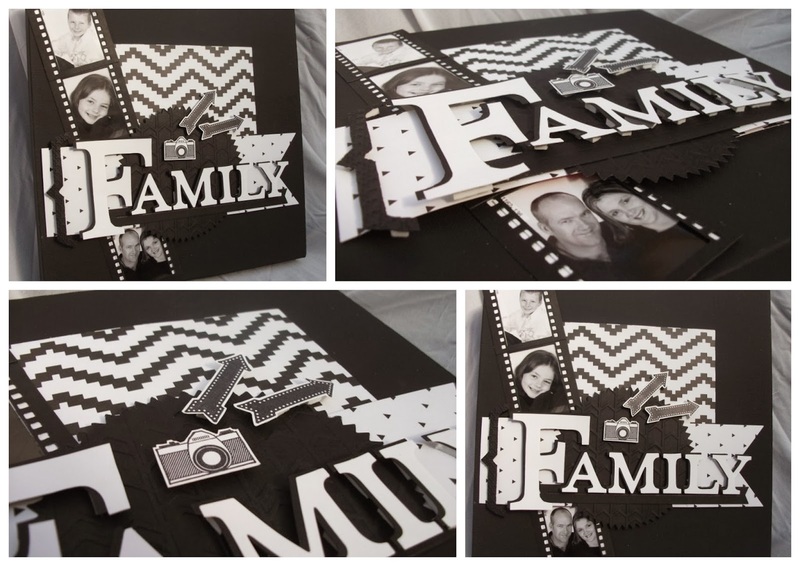 I LOVE black and white projects and the new paper Kaleidoscope DSP had some '80's inspired colours and prints but on the back there are three black and white prints too. These - along with some other new products -are what I used for this canvas. The canvas itself started off black - gotta love that! oh and the local shop had them at 50% off - even better!! But one thing you can use to create more interest on a project is to add texture - it would be hare to get the variation with just layers of plain black. Here is a pick of the close up of the texture. 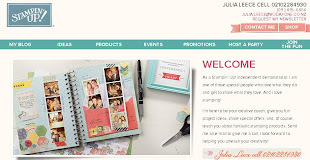 A new product that Stampin' Up! 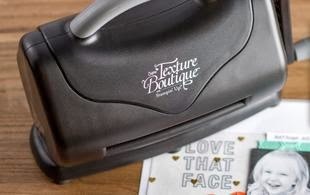 have just released is the cool little Texture Boutique embossing machine. It's like the little wee sister of our Big Shot. 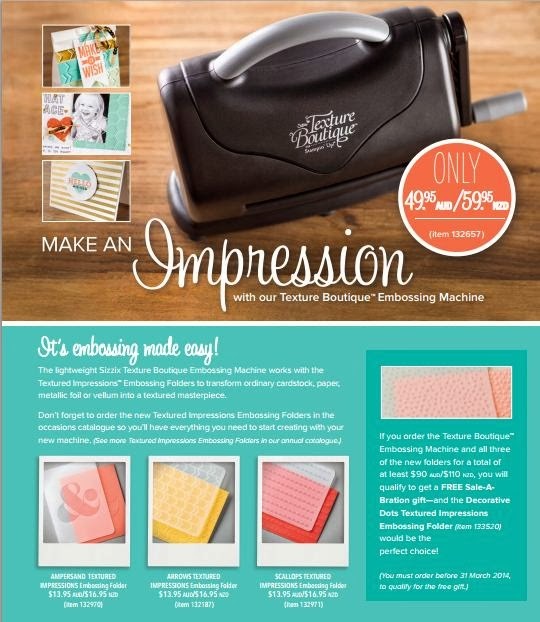 This machine is ONLY for embossing. It's nice and light and portable - so great to take when crafting with friends. The embossing folders only go in top first but you can still use it for full cards. AND at only $59.95 it's a lot cheaper than a full Big Shot. 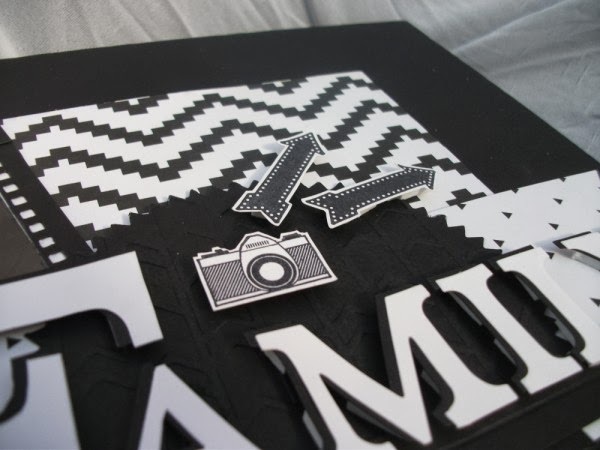 Actually I think I will order one just to have for classes when we are both cutting and embossing - I could have this one doing the embossing and the Big Shot doing my cutting! Not to mention it is so darn CUTE!!! AND if you and this product to an order with other products (to a total over $110.00) you will be able to get FREE stuff with Sale-a-bration!!! Gorgeous canvas Julia, luv it.